Just listed ! Located with access to ATV trails down the road along with Marinette County Land! 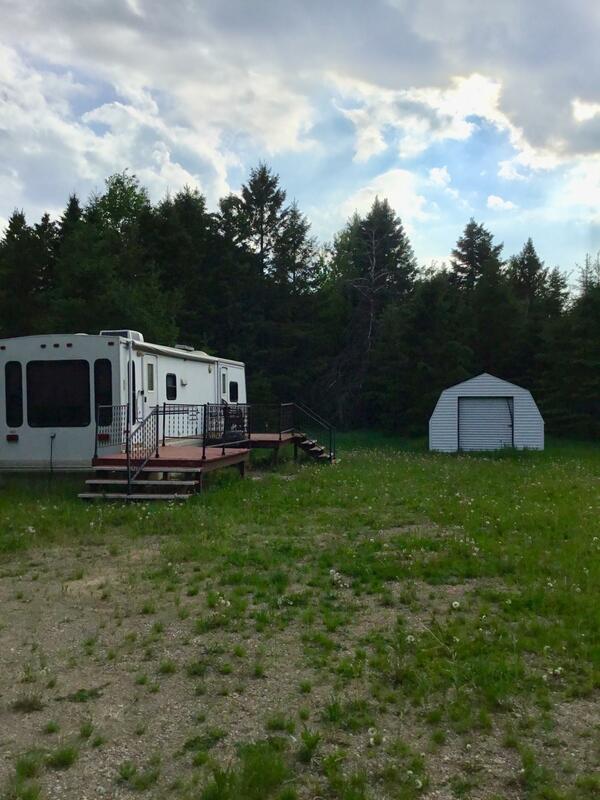 This 19.33 acres is nicely wooded with trails , food plots & deer blind.Great set up with a 33' camper with two slide-outs that comes furnished . Tucked back in the pines with a conventional septic , well & electric should you decide to expand to a cabin or home later. Plenty of room to store those toys with the two car garage that has electric, concrete floor along with the 12' shed .Shown By Appointment!